Save an additional £3.50 with this Code - Free UK Delivery. Maximum 1 per customer at special price. Normal Price £6.00. Only £2.50 with voucher. What do you think of this Armstrongsupplies voucher? Thank you! Just ordered for £2.50 - think they may have reduced the price further & not stopped the discount code. Price with code still works out at £2.50! Great deal ASL thankyou for sharing I have wanted to try this for so long and now I can at this great price. thank you! 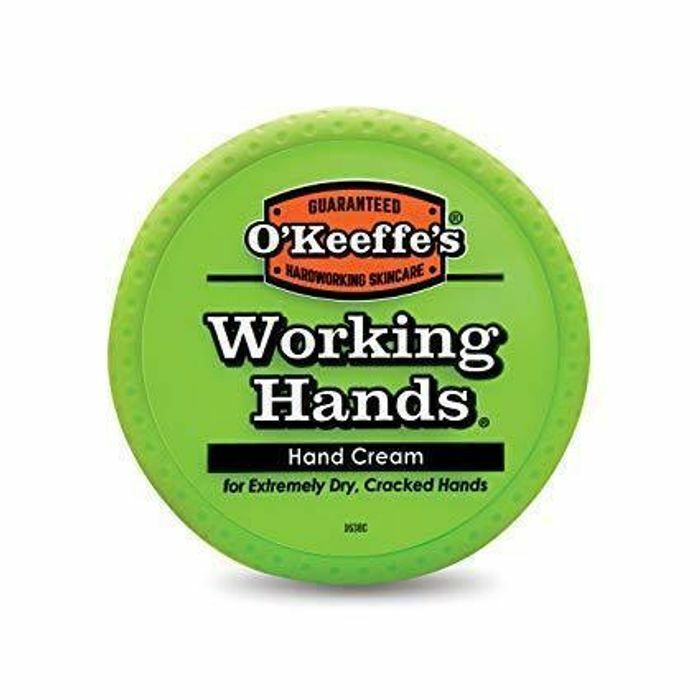 I like O'Keeffe's hopefully I can get the foot cream with any voucher. thank you very much i have been wanting to try this for ages ! !